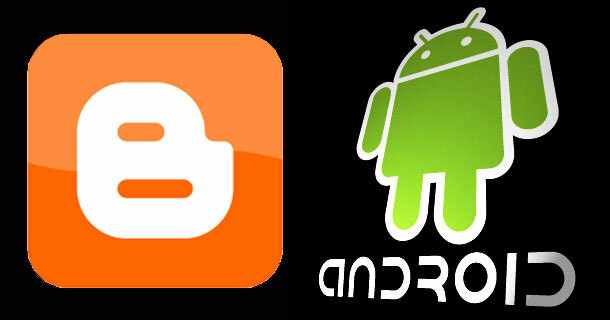 Great news for all Blogger users! 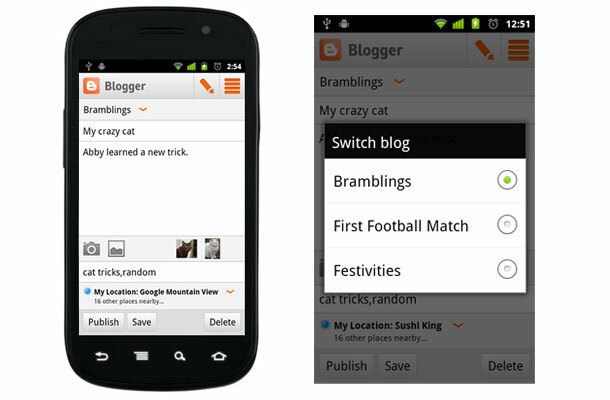 Now you can keep in touch with your blogspot blog on the go with the Blogger official android app. Though WordPress app for android was available long time back, Google took time to implement this handy little mobile tool. So if you are a regular blogger and want to update regularly don’t miss this app. 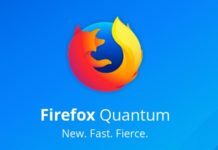 This app is available now for free in the Android Market and requires Android 2.1. You can download the app from Android Market.